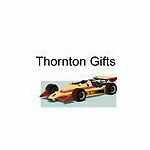 NEW 3D DEEP BLUE MCLAREN P1 CUSTOM KEYCHAIN KEY p-1 racing tech SPEED BLING!!! 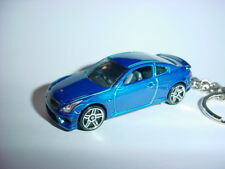 HOT 3D BLUE INFINITI G37 CUSTOM KEYCHAIN KEY G 37 BACKPACK BLING!!! 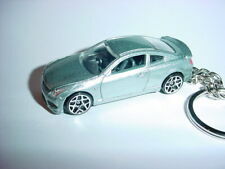 NEW 3D SILVER INFINITI G37 CUSTOM KEYCHAIN KEY G 37 luxury class automobile! 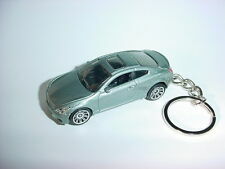 NEW 3D DARK RED INFINITI G37 CUSTOM KEYCHAIN KEY G 37 luxury class automobile! 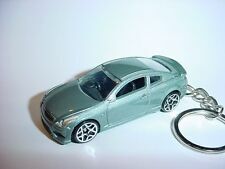 HOT 3D SILVER INFINITI G37 CUSTOM KEYCHAIN KEY G 37 luxury class automobile!